727 Votes - 81% Liked it. 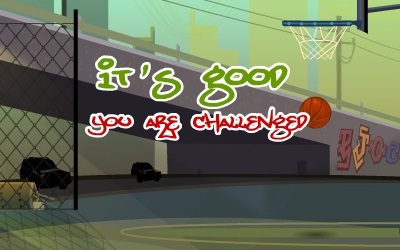 Great basketball game where you need to challenge your opponent, take trick shoots using the board, floor or even moonshot. If you score, your opponent will have to do the same shoot. 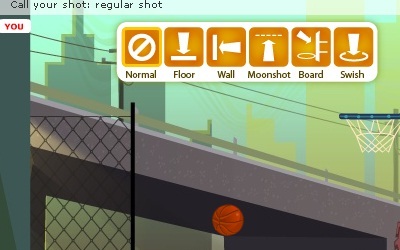 Control the game with the mouse, click the ball, hold down the button to determine the direction and release to take the shoot.